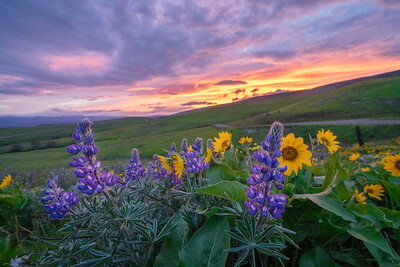 Wildflowers at sunset in Columbia Hills, Washington, USA. 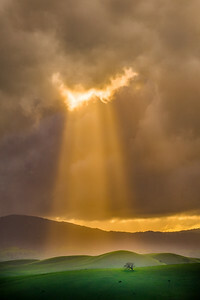 Sun star over Lake Wakatipu, on the way to Glenorchy, New Zealand. 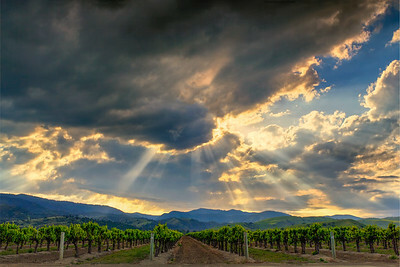 Late afternoon Crepuscular Rays reign down on a lone California Oak, Diablo Mountain Range, Santa Clara Valley, San Benito County, California, USA. 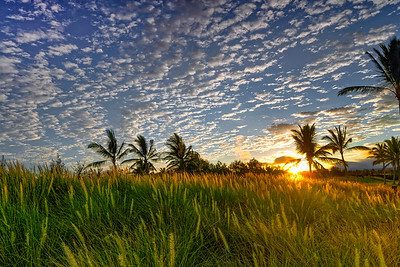 Sunrise and warm grasses in Kalaoa, Hawaii, USA. 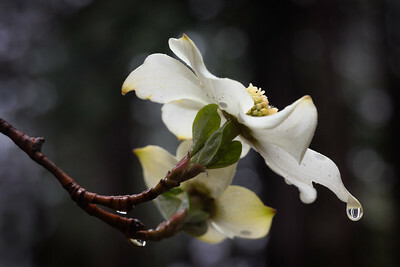 Dogwood Blossoms, Yosemite National Park, California, USA. 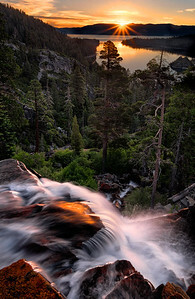 Sunrise and Eagle Falls, Emeral Bay, Lake Tahoe, California, USA. 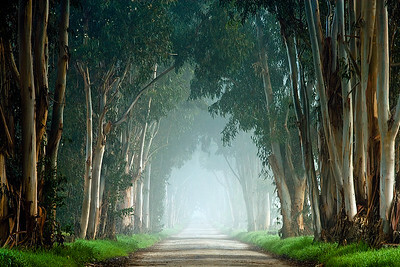 A country lane through eucalyptus tunnel in fog, San Benito County, California, USA. 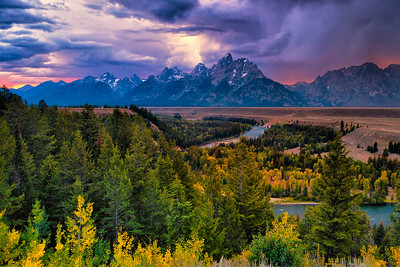 Storm clouds over over Grand Teton range at dusk as seen from Snake River Overlook, Grand Tetons National Park, Wyoming, USA. 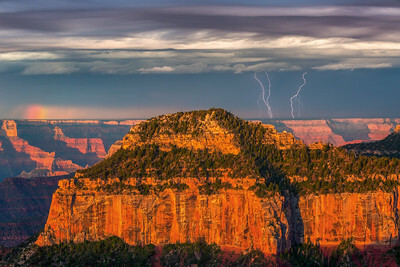 An early morning monsoonal lightning storm with a partial rainbow, Bright Angel Point, North Rim, Grand Canyon National Park, Arizona, USA. 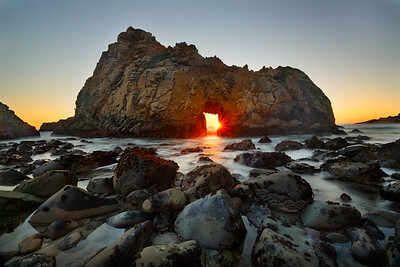 A sunstar shines through the portal of the Pfeiffer Arch prior to setting, Pfeiffer Beach, Big Sur Coast, California, USA. 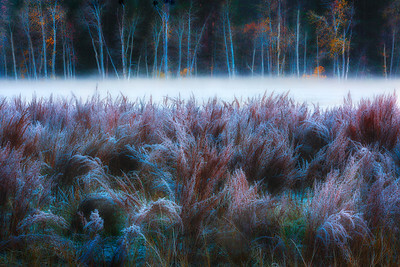 Hoar frost clings to foliage in Sentinel Meadow as mist rises off Valley floor on a cold fall morning in Yosemite National Park, California, USA. 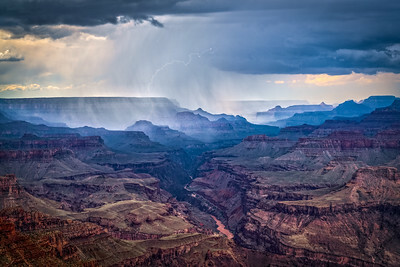 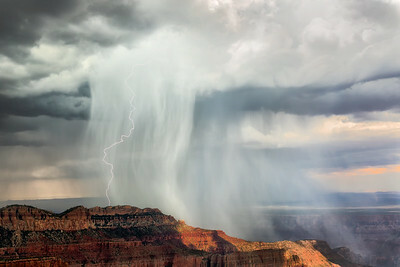 Lightning strikes the Grand Canyon during an afternoon thunderstorm as seen from the south rim’s Lipan Point, Grand Canyon National Park, Arizona, USA. 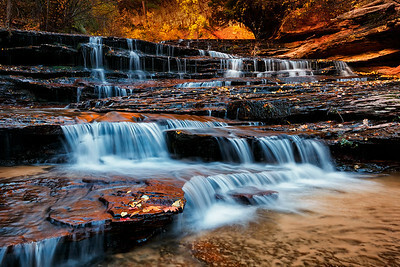 Arch Angel Falls, North Creek, Zion National Park, Utah, USA. 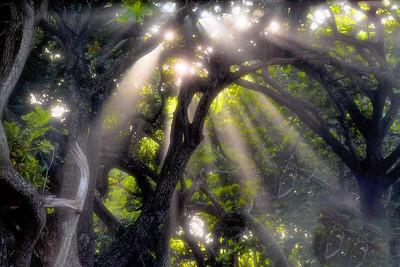 Backlit Elm, Cook's Meadow, Yosemite National Park, California, USA. 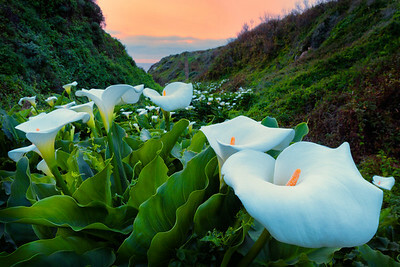 Wild calla lilies and dusk sky, Garrapata State Park, California, USA. 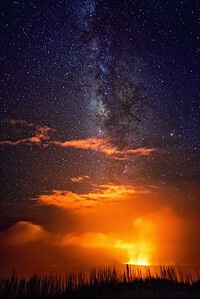 Comet Pan-STARRS and a crescent moon as seen from summit of Haleakala National Park (elevation 10,023) where comet was first discovered, Maui, USA. 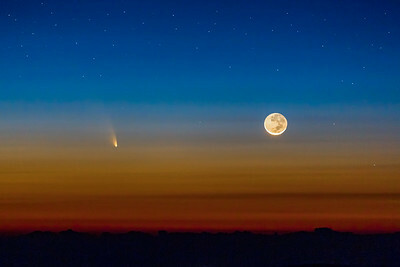 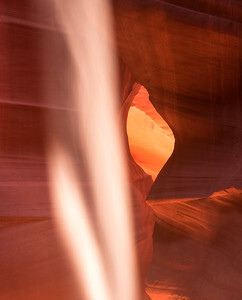 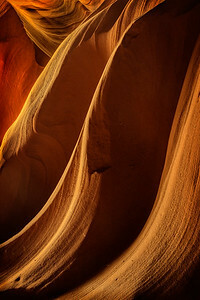 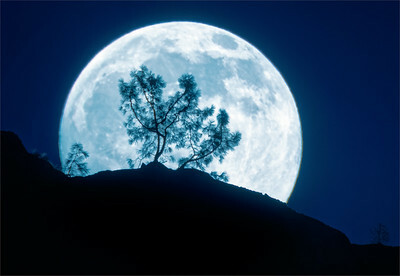 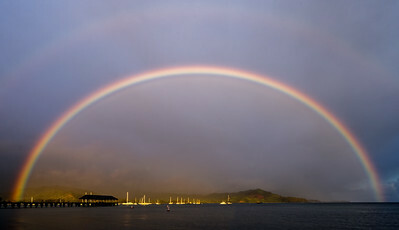 This image was captured on March 12, 2013 approximately 40-minutes after sunset. 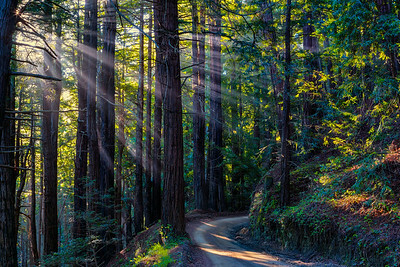 Crepuscular rays through mist and second-growth redwoods, Old Coast Road, Big Sur Coast, California, USA. 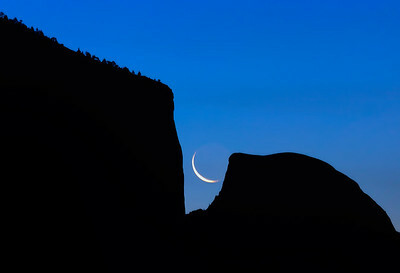 A crescent moon rises at dawn between the notch of El Capitan and Half Dome. 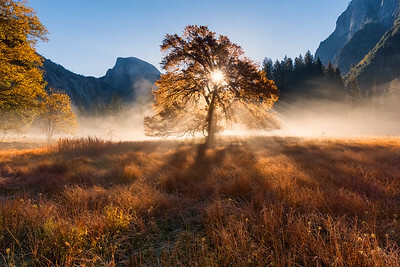 Yosemite National Park, California, USA. 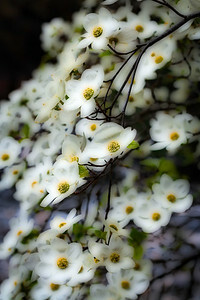 Sea dasies grow along the headlands fronting the Pt. 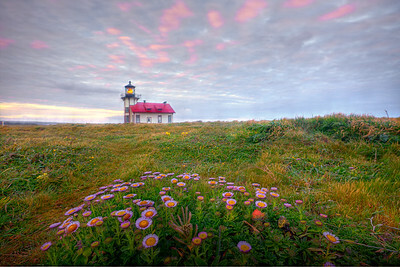 Cabrillo Light Station, Mendocino County, California. 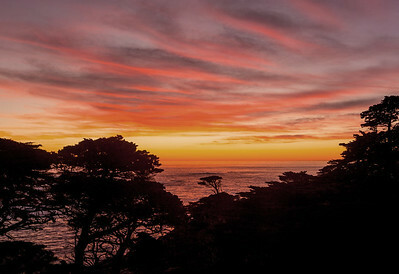 Day's End, Point Lobos, Point Lobos State Reserve, California, USA. 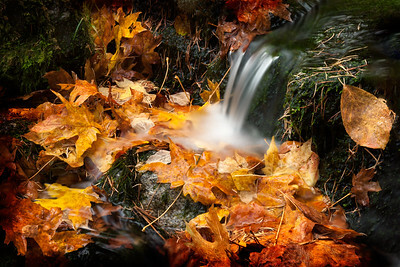 Fern Springs and maple leafs, Yosemite National Park, California, USA. 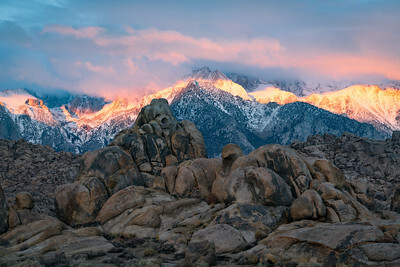 THe first lightof sunrise lights eastern Sierra range as seen from Alabama Hills, Eastern Sierra, California, USA.